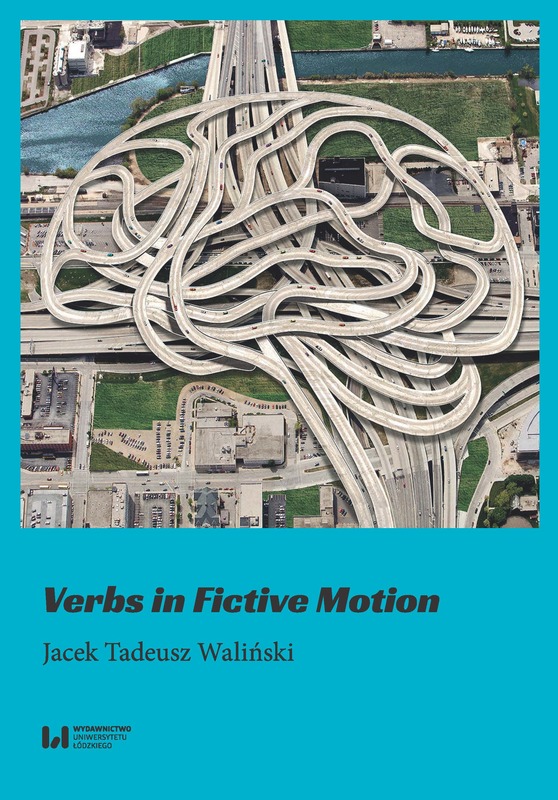 This book presents a corpus-based study of verbs used in expressions of fictive motion, which refers to the cognitive-linguistic phenomenon of describing material objects incapable of movement in terms of motion over their configuration in space. The study focuses specifically on the category of coextension paths, which are used to describe the form, orientation, or location of a spatially extended object in terms of a path over the object’s extent. The analysis, carried out using the British National Corpus, indicates that in English only a fraction of motion verbs are used consistently to express coextension paths, and that some of them are used for this purpose far more systematically than others. A holographic image of structuring coextension paths that emerges from the linguistic data indicates that whereas directional motion verbs tend to be used in fictive motion to express bounded paths, directions, and routes, verbs of motion manner are employed to specify shapes constituting subjective counterparts of spatial contours of actual motion. Moreover, depending on the particular use and the wider linguistic context, certain coextension path expressions can be interpreted as a result of conceptual blending, which fuses multiple facets of motion via a common communicative platform established dynamically in discourse. From the perspective of the analysis, these interpretations are not mutually irreconcilable. 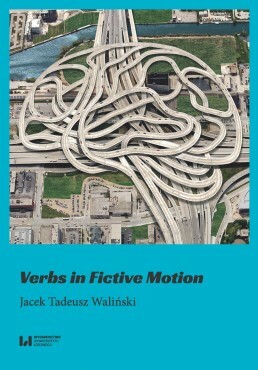 The evocation of a particular conceptualization triggered by the semantic attributes conflated in a verb and its satellites is likely to depend not only on individual comprehension strategies, but also on the degree of cultural-linguistic conventionalization of certain fictive motion patterns established through the processes of language acquisition and social transfer.